We go back tot he early years of Marvel for today's cover and at first glance you may say what is so special about this standard retro book. Well inside this book is the first appearance of one Dr. Stephen Strange. That's right Dr. Strange first appears in this issue in one of the back up stories and his origin isn't told here but not until issue #115. Dr. 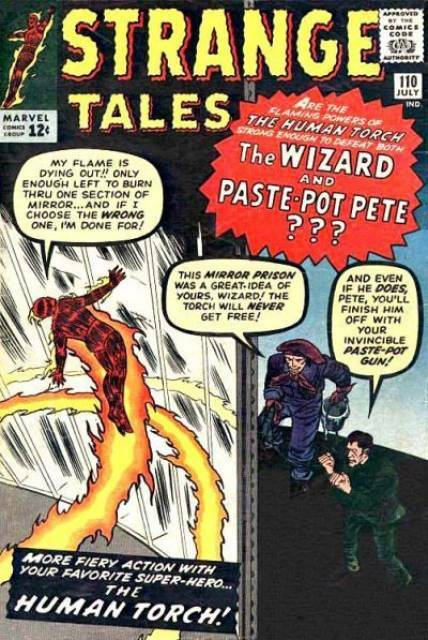 Strange would of course go on to get his own monthly comic but his adventures began here.